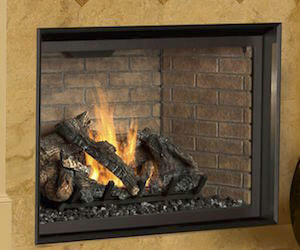 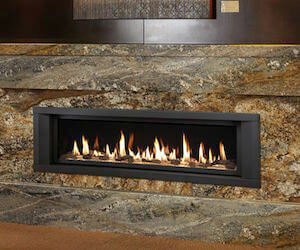 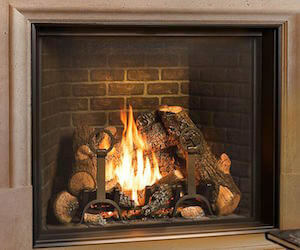 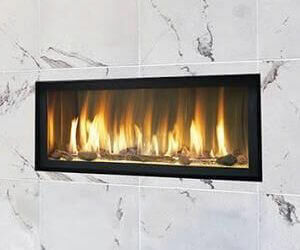 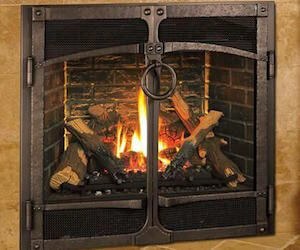 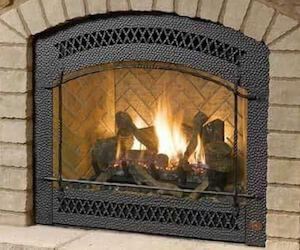 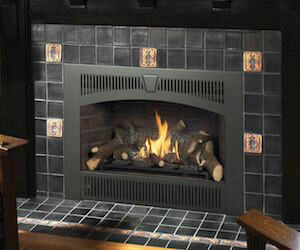 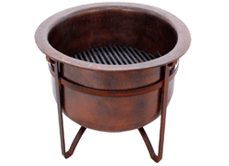 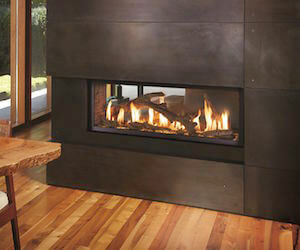 Fireplace Xtrordinair offers beautiful, unique, American-made products to dealers throughout North America. 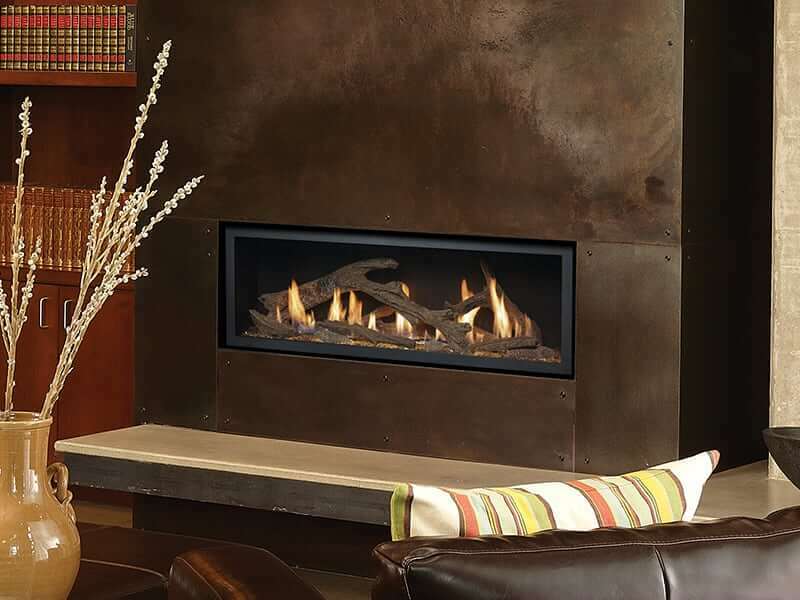 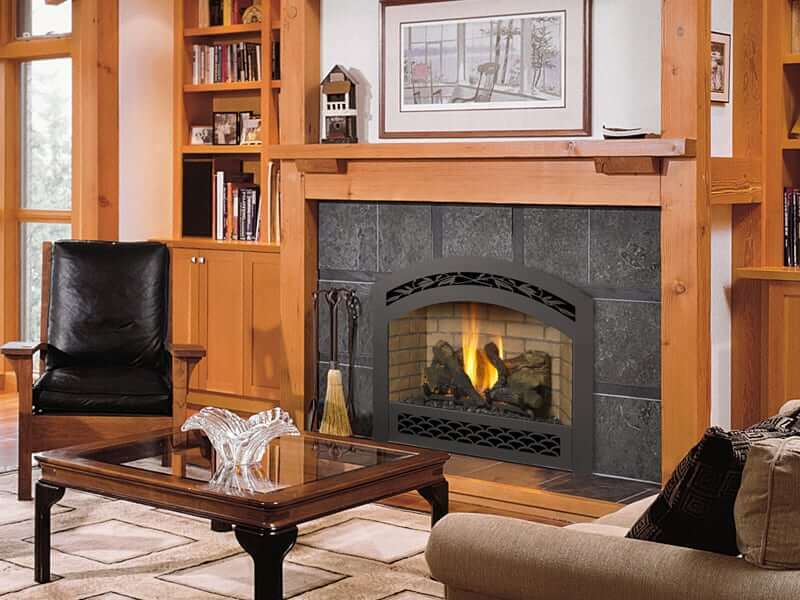 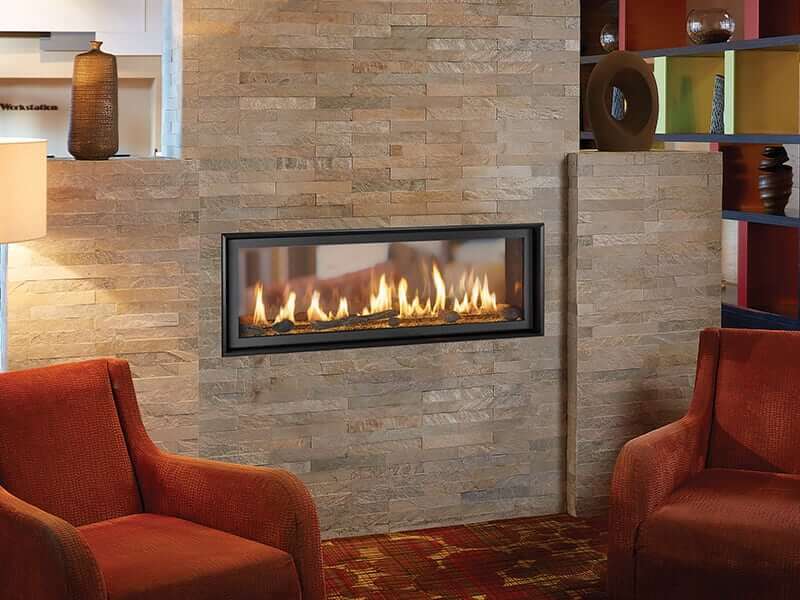 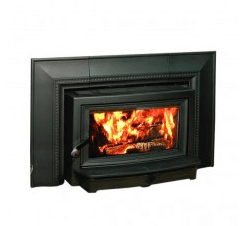 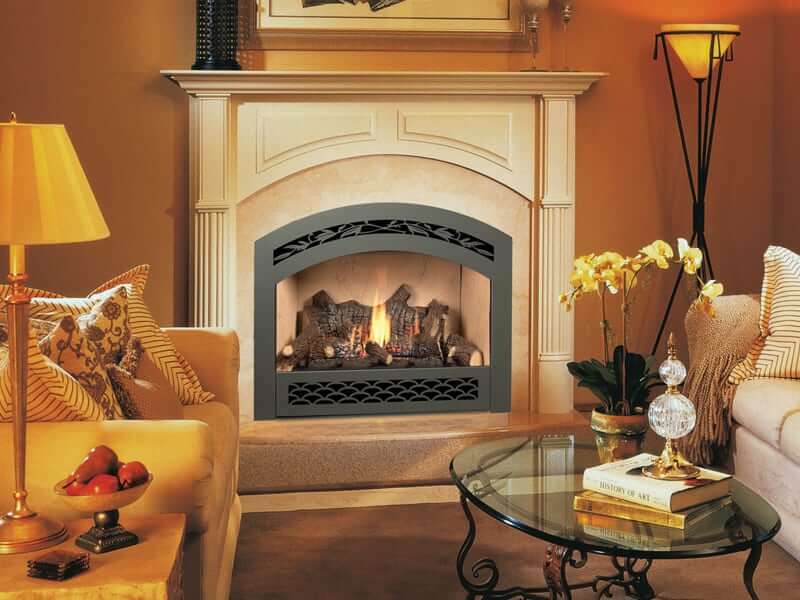 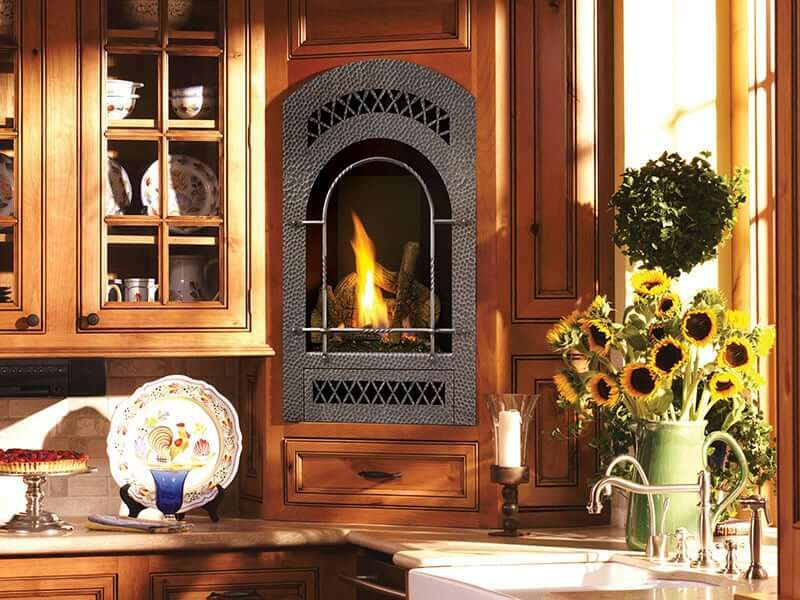 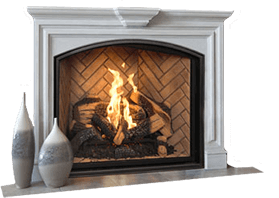 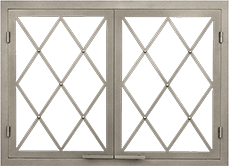 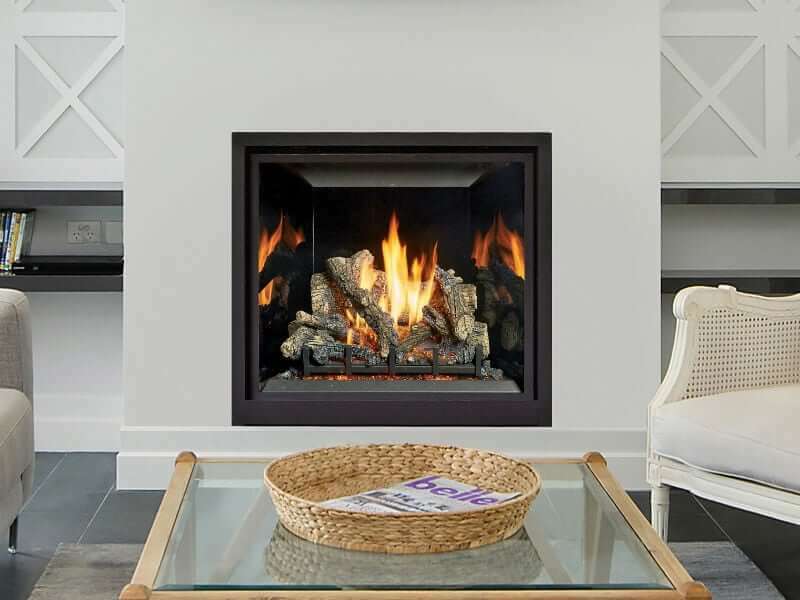 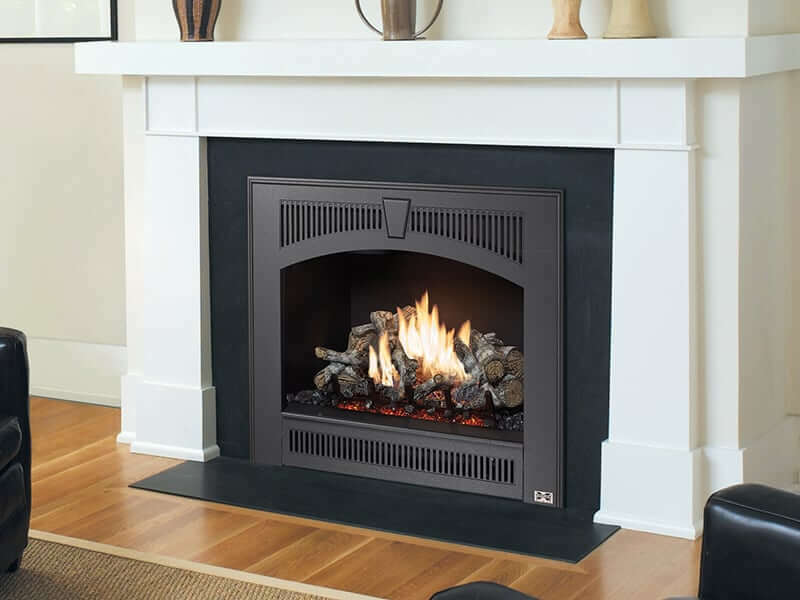 At Acme Stove and Fireplace Center we are proud to partner with Fireplace Xtrordinair to offer our customers in Richmond, Charlottesville and Harrisonburg, Virginia, a variety of quality fireplaces and inserts. 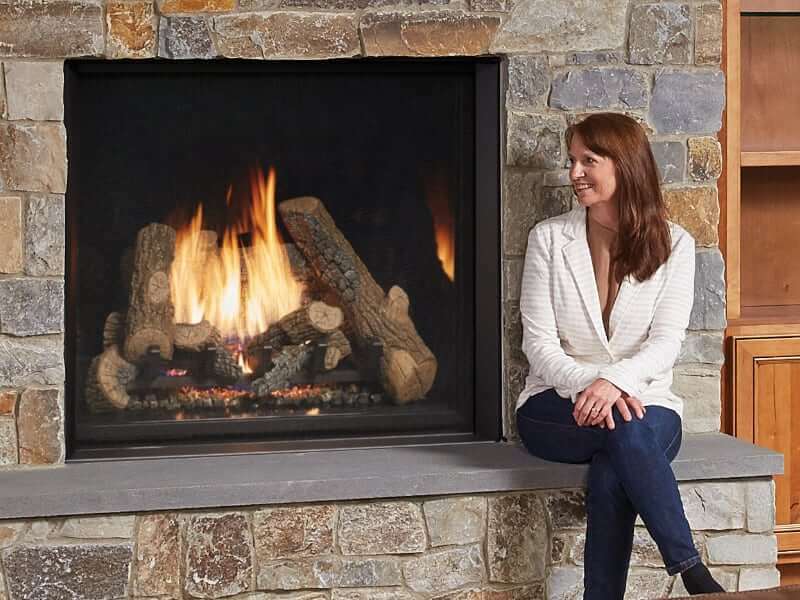 Founded more than 30 years ago, the team at Fireplace Xtrordinair devotes their time to perfecting their craft — and has a burning passion for fire. 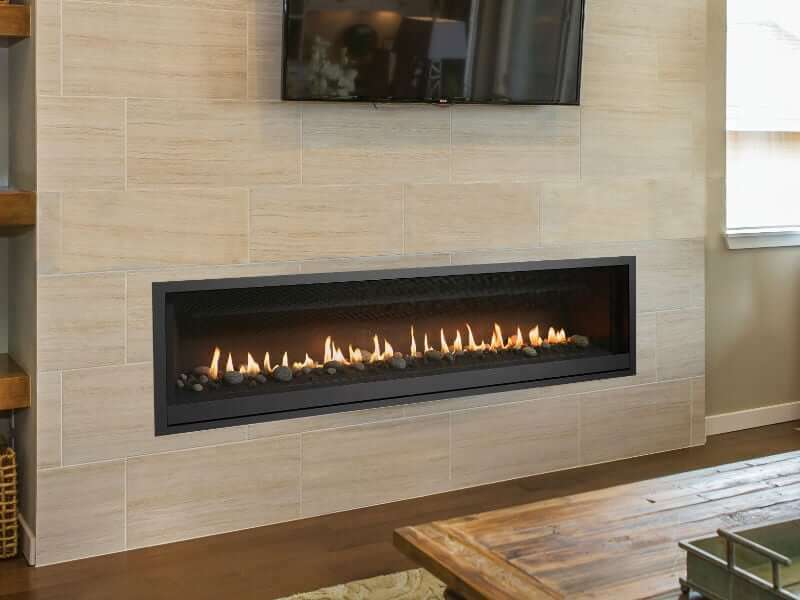 Constantly monitoring the evolution of home design trends is a priority for the Fireplace Xtrordinair team, which is why their products are fit to meet every customer’s needs and tastes. 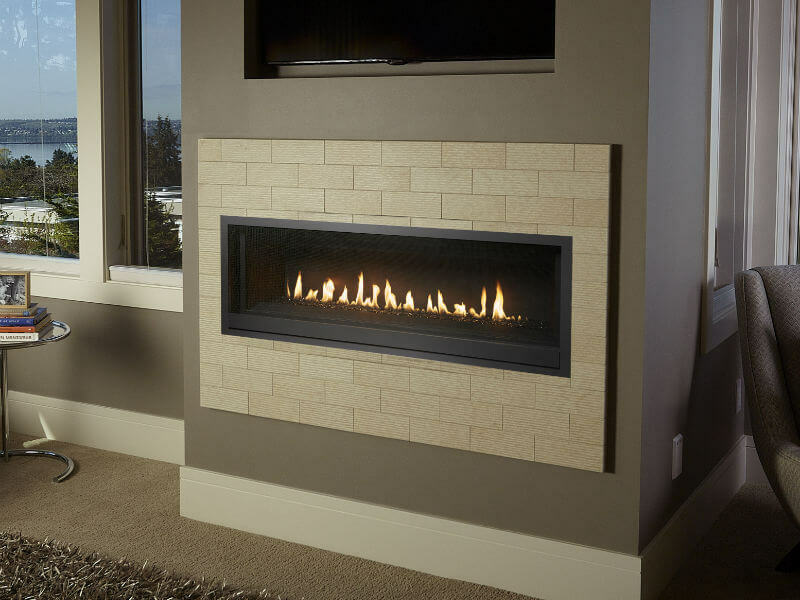 Not only does the Fireplace Xtrordinair team love their craft, but they also take pride in sharing their knowledge and passion for the industry with the public. 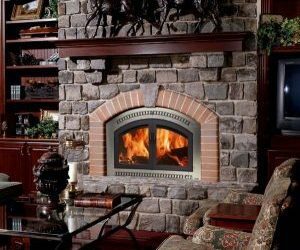 Located in the Northwestern corner of the United States, in Washington, Fireplace Xtrordinair offers public tours of their 11-acre campus to anyone who wants to learn more about their company and its products. 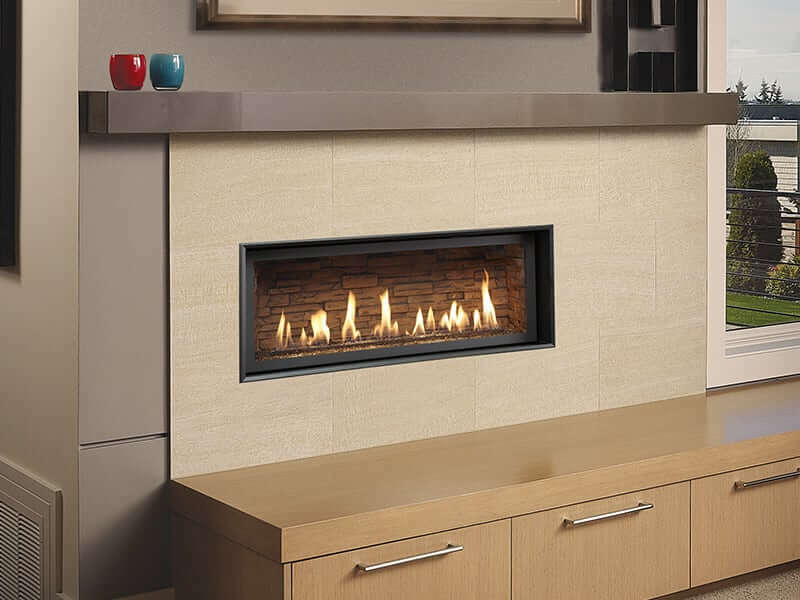 Whether our customers are looking for wood, gas or electric fireplaces for their Virginia home, a Fireplace Xtrordinair fireplace or insert from Acme Stove and Fireplace Center may be the perfect fit. 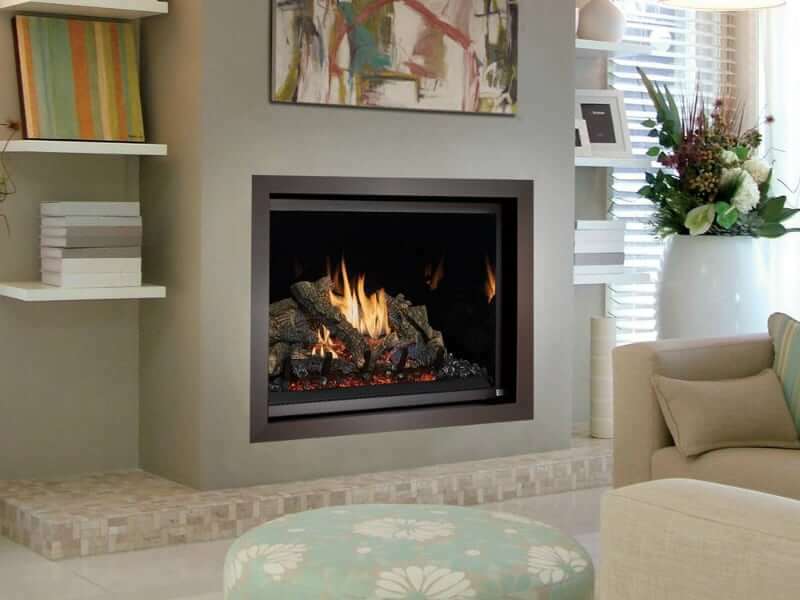 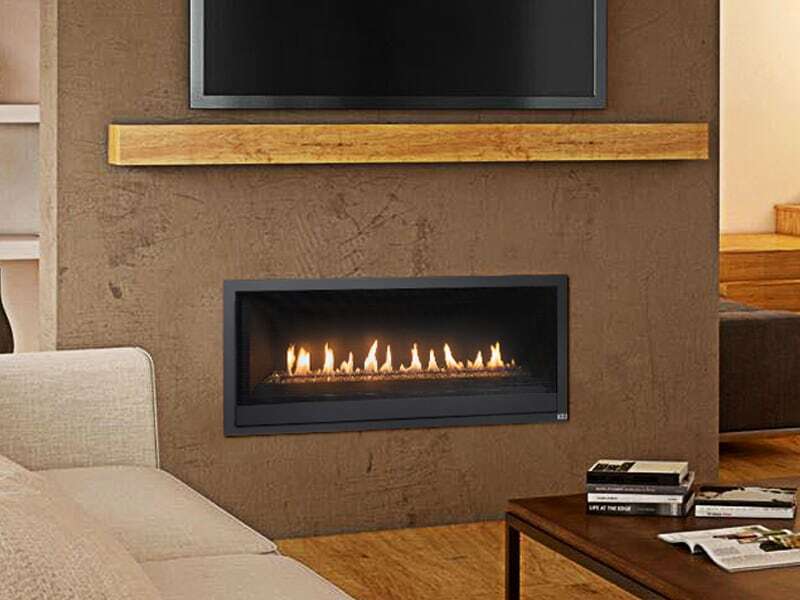 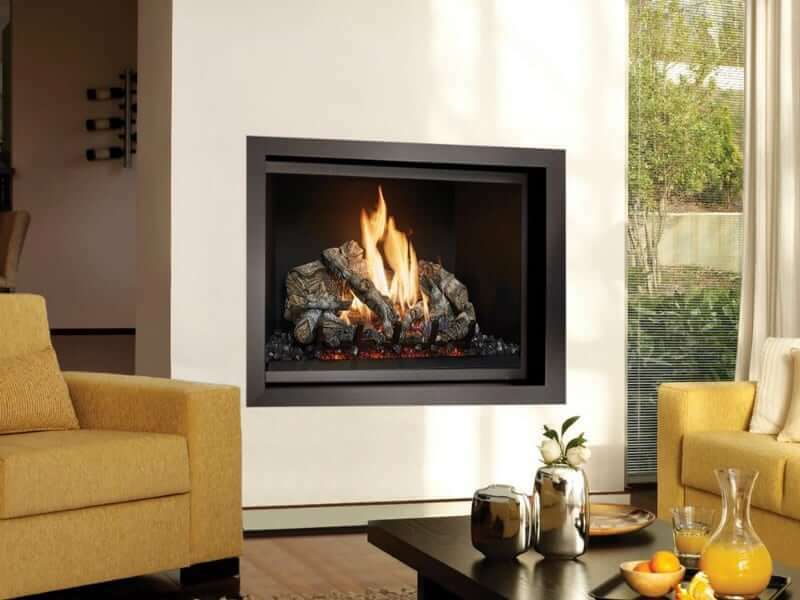 We offer a number of high quality gas fireplaces, wood fireplaces, electric fireplaces and inserts from Fireplace Xtrordinair to give our customers the variety they deserve when choosing a product for their home. 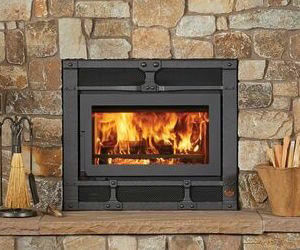 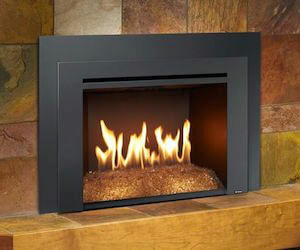 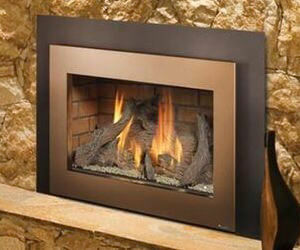 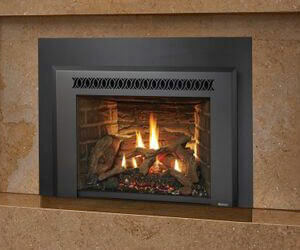 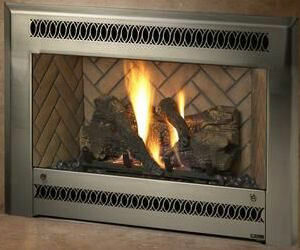 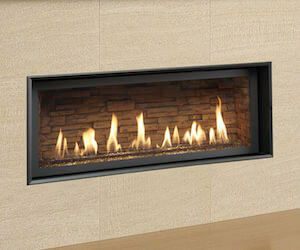 Are you ready to experience the beauty and function of a Fireplace Xtrordinair from Acme Stove and Fireplace? 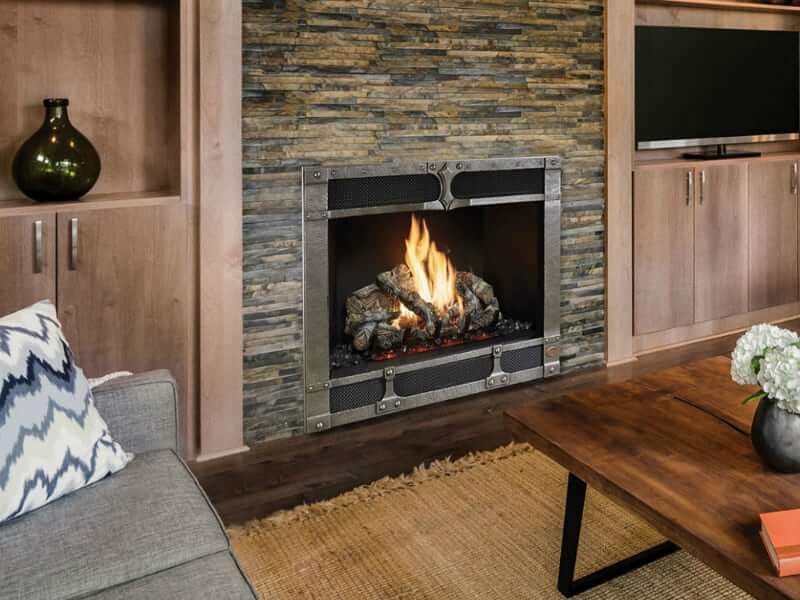 We are happy to help guide you through every step of your decision-making process, and work with you to ensure that you choose the product that is best fit to meet your needs. 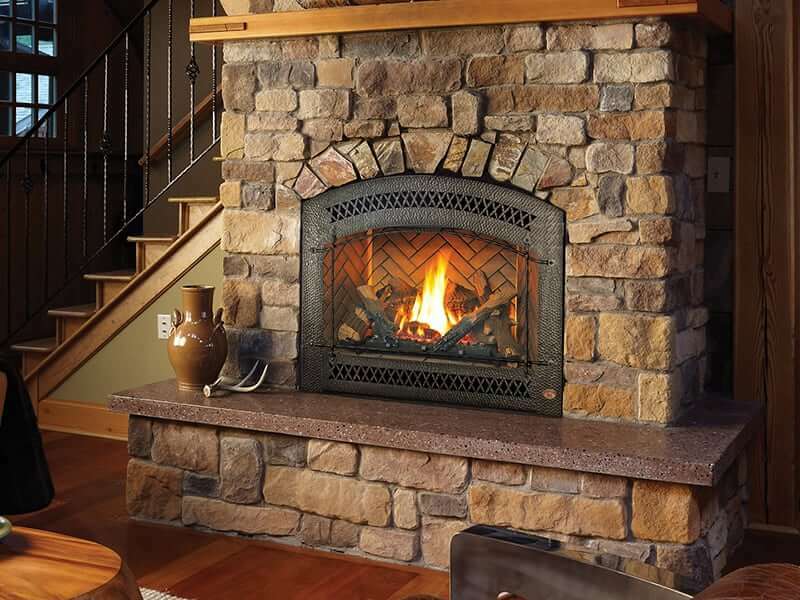 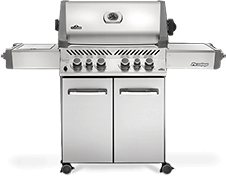 Call on the experts at Acme Stove and Fireplace today to learn more about adding a new fireplace or stove to your Charlottesville, Richmond or Harrisonburg home!